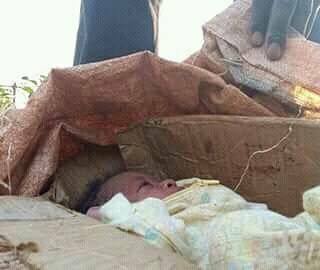 A baby has been found dumped by unidentified person in Northern Region, Mzuzu. 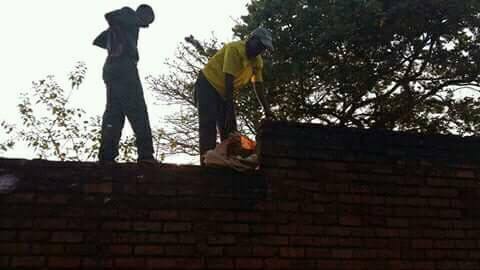 The said baby was found in a cartoon which was wrapped with a sack and was left on top of a brick fence of Crisis Orphan Nurse in Mzuzu. Reports say the infant was discovered on Wednesday around 4:00 pm and looks healthy. Meanwhile, the infant has been refereed to social welfare where it is being taken good care of. Investigation to find whoever dumped the baby has been launched by the police.